Deborah has spent 30 years in the magazine industry, as Editor in Chief, Editor and Creative Director, working across a range of lifestyle and specialist newsstand magazines. 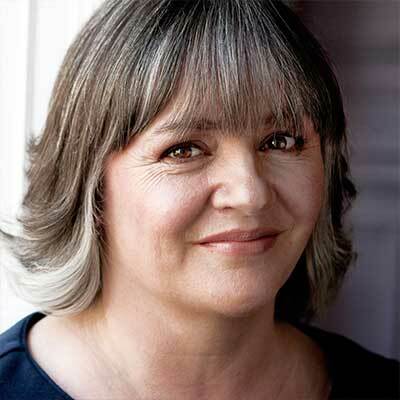 As Editor in Chief of Homes and Gardens, one of the country’s best-known homes titles, she has overseen the growth of the highly successful Homes & Gardens Fabric Awards, as well as running the Homes & Gardens Designer Awards. Commercially during her 11 years on the magazine she has been responsible for a substantial growth in the breadth, reach and influence of the brand, and launched a number of successful product collections including collaboration with GP&J Baker for two Homes & Gardens fabric collections. Having safely ushered Homes and Gardens to its centenary year, Deborah is now setting out on a new career as a brand and editorial consultant.